Trisha joined the agency in 1990 with a strong background in sales. 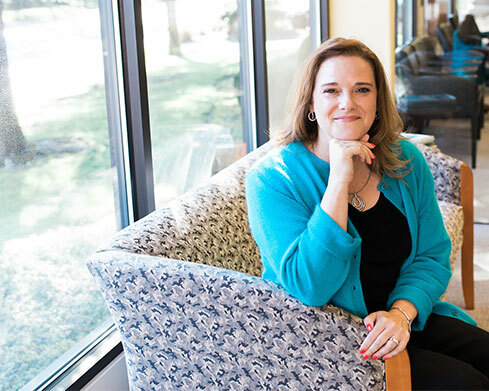 As President of JD Fulwiler, Trisha oversees the day-to-day operations of the agency. 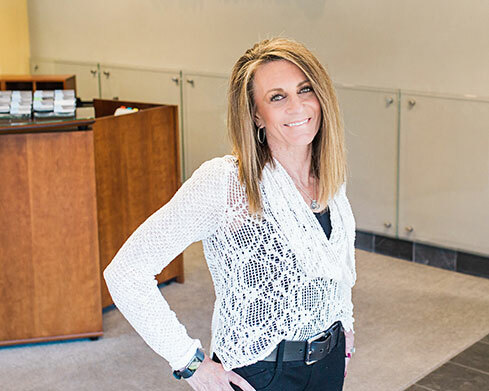 She is passionate about helping our customers grow and protect their business and personal assets as well as the organic growth of our agency. She holds her Certified Risk Manager, CRM designation and Certified Insurance Counselor, CIC designation. Trisha has two daughters and three grandchildren and married her husband Ed in 2014. Little Known Fact | Trisha skied competitively during college and still hits the black diamonds regularly! Scott joined the agency in 2008. As Vice President of Business Development and Sales, he is in charge of sales activities for the Commercial and Employee Benefits departments. 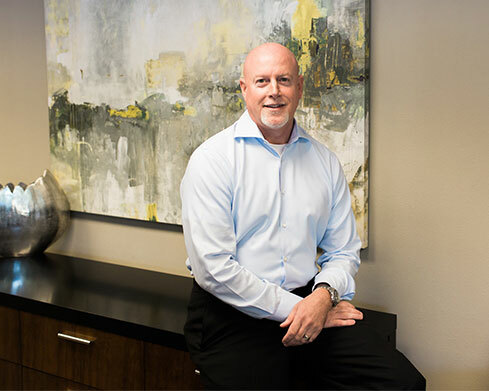 Scott is responsible for coordinating our insurance carrier relationships and remains actively involved in Sales and Risk Management for our commercial clients. A graduate of Oregon State University, Scott is married and has two children in college. Little Known Fact | In his free time, you can find Scott on the golf course or smoking a cigar – or both! 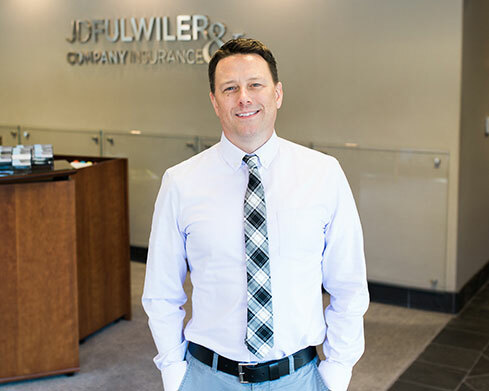 Bari joined JD Fulwiler in 2001 and currently oversees operations for both of our office locations! She has over twenty years of experience and a strong background in commercial insurance. She is married and has three children, two who are in college! Little Known Fact | Bari loves to cook and recently decided she needs to spend more of her free time traveling! Ashley graduated from University of Portland with degrees in business marketing and operations & technology management. She joined JD Fulwiler in 2011 with four years of marketing experience. 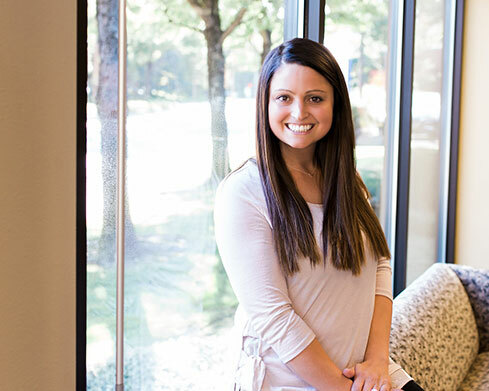 Ashley works closely with all of our departments to maintain our brand consistency and support sales and prospecting activities. Little Known Fact | Ashley spends all her free time outdoors camping/fishing with her husband and chasing their three kids around. 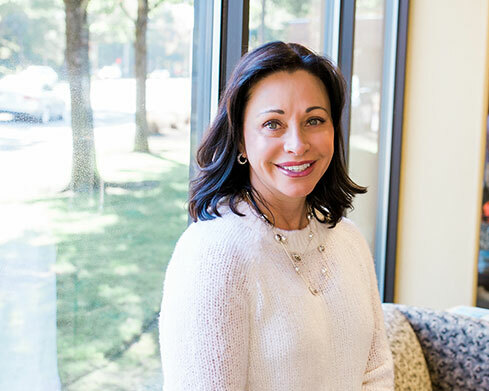 Sue joined JD Fulwiler in 2007 with a strong background in commercial & personal insurance as well as employee benefits. Sue oversees our commercial lines department and holds her Certified Insurance Counselor, CIC designation. She loves being part of the JD Fulwiler team. Little Known Fact | Sue loves riding horses and attending hockey games. With a strong background in personal lines insurance, Nicole joined JD Fulwiler in 2017 to manage our personal lines department. 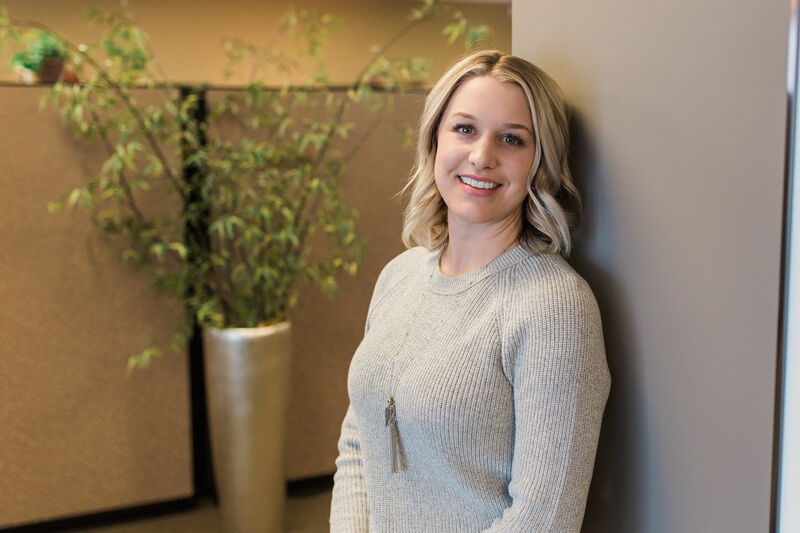 What she loves most about personal lines is the relationships we get to build with our clients and making sure their assets and most importantly their family are covered when they need it most. Nicole has two children and enjoys scrapbooking. Little Known Fact | Nicole loves being on the water anywhere warm and sunny. 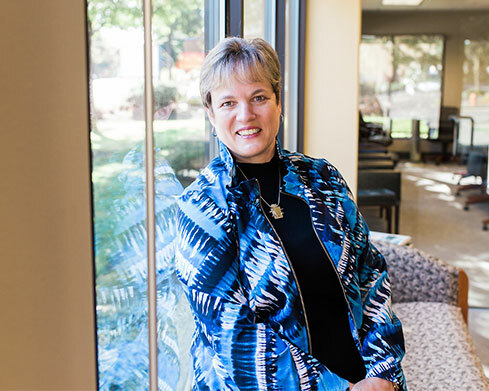 Connie joined JD Fulwiler in 2000 and has been managing the Accounting department for the past 16 years. Connie is married and has one son. Little Known Fact | Connie loves to travel and play games! Mike is a native Oregonian who has also lived in Mexico City, Mexico and Bismarck, North Dakota. He has degrees in both business administration and international studies from Oregon State University; but Mike decided almost twenty years ago his passion was Information Technology. Mike has been with the agency since 2008 and never tires of unlocking user accounts or asking users to restart their computers. the insurance solutions you need!